Sweat coming in contact with your nose pads causes greenish deposits and discoloration of the eyeglass frames. Especially if this specific eyewear is made from cheap materials that were not tested by professionals in the United States. As mentioned above, Eyeglass lenses, which are the most important component of the glasses, are also affected by dust and biological materials. 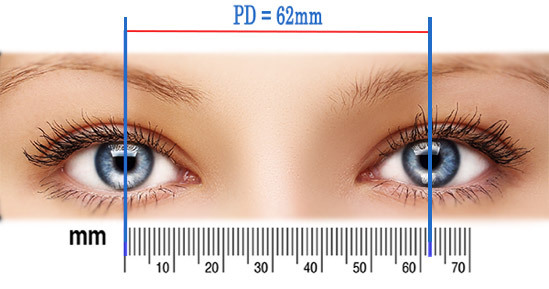 Lenses that are dirty lose their light permeability and will cause your vision sharpness to go down and as a result you will not get your much desired vision correction effect. Furthermore, this combination of dust and fat creates an abrasive mixture that can cause scratches on the lenses and permanently damage the lenses which will require a lenses replacement. By now you can probably understand the importance of cleaning your eyeglasses but not all methods created equal. 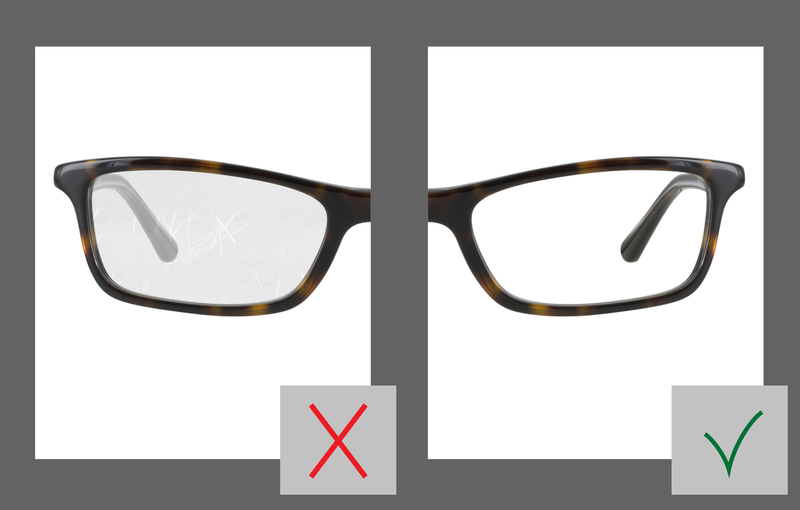 Based on our vast experience of reviewing thousands of eyewear frames and lenses, we have compiled the below easy to follow guide that will explain how to properly clean your eyeglasses but will also explain how to avoid damaging your new lenses. The first step of cleaning your eyeglasses, is making sure your eyeglasses are cleanable. Always buy your glasses from reputable provider that uses frames and lenses made from materials that have been approved by FDA. To be on the safe side, buy from manufacturers that are physically located in the USA as they must maintain ANSI standards and using eyeglasses materials approved by FDA. Overnight Glasses Exceeds All ANSI standards and committed to comply with all of the Food and Drug Administration regulations. Overnight Glasses recommends to buy your lenses with high quality Antireflection (Anti-Glare) multi coating that includes a hydrophobic layer that reject water soluble and pollutants. Overnight Glasses not only recommends these features but we also add them by default to all of our standard Anti-Glare coatings and considered by us to be a mandatory coating for all eyeglasses lenses. In order to make your glasses lenses resist oil, fat, and dust an Oleo phobic coating layer can be added that will make the lens surface more slippery and help maintain a cleaner surface. All of our premium Anti-Glare multi coatings contain these layers as well as providing Super Hard anti-scratch coating that significantly increase eyeglass lenses protection. Overnight Glasses also offer our Easy-Clean coating that can be added to any lens in order to make it even easier to clean and provide additional scratch protection. Every morning, before wearing your glasses, wash your frame and lenses with running warm water and mild soap (use soap without lotions and skin moisturizers), and dry them afterwards with a soft lens cleaning cloth (provided with every order) or a facial tissue paper. Good quality eyeglasses lenses made in the USA will never be damaged by water and soap. 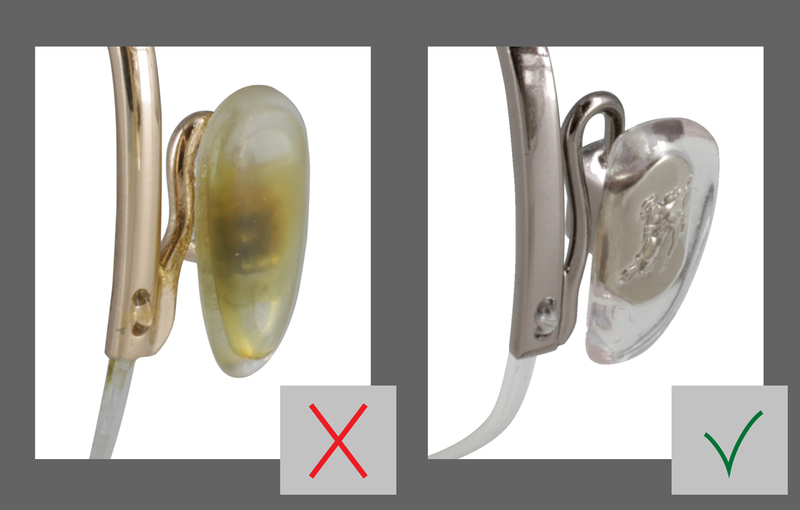 In contrary, we don’t recommend using this method on all eyeglasses frames as cheap eyeglasses frames may lose their protective coating and create this ugly looking greenish sediment when contacted with water or worse. When Water and soap is not an option such as when in the car or any other environment where there is no access to such, you may also a use special lens cleaning solutions and our microfiber lens cleaning cloth. Using cotton and synthetic materials such as a shirt, may scratch the lenses, especially in cheap eyeglasses were the coating was not done properly in order to minimize costs. 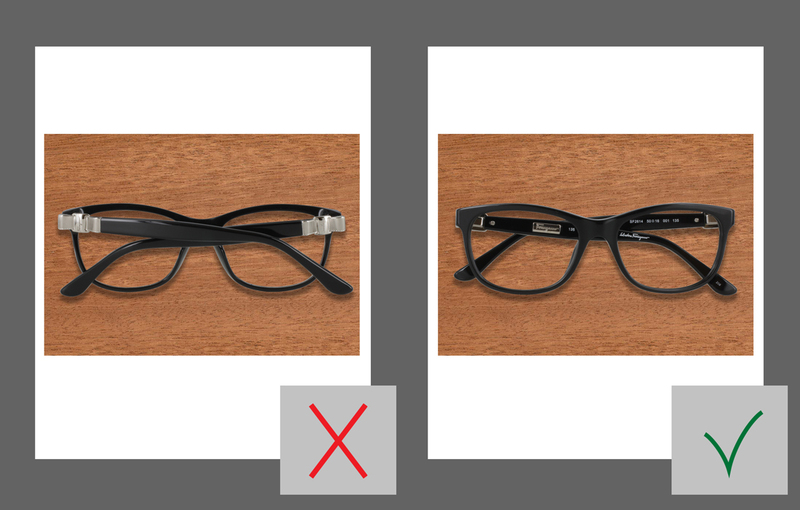 When your eyewear is not in use, never lay your glasses lenses faced down. 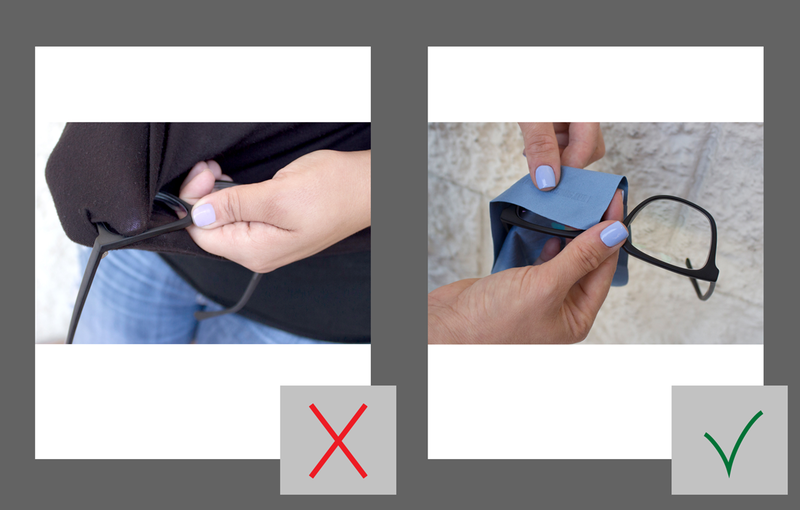 It may cause scratches on the lenses especially if the surface is not smooth or when glasses are in a moving vehicle.